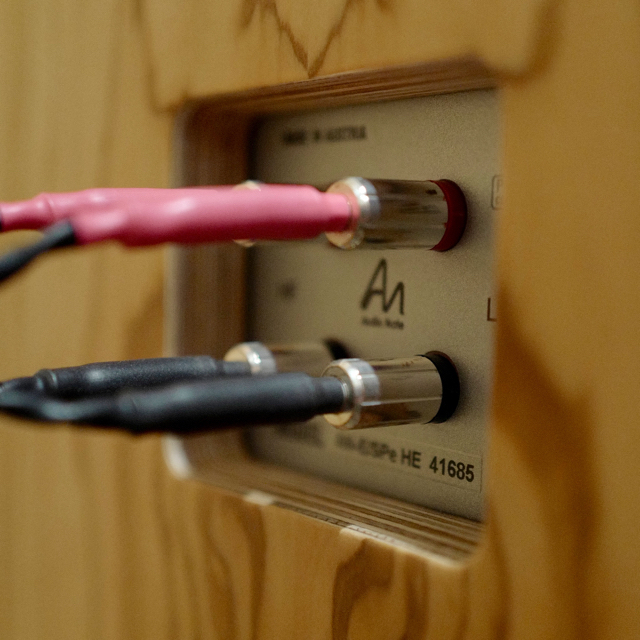 The cables you choose play a vital role within any Hi-Fi system. It can turn a tired old system into a rejuvenated energetic one and vice versa, if poorly chosen. 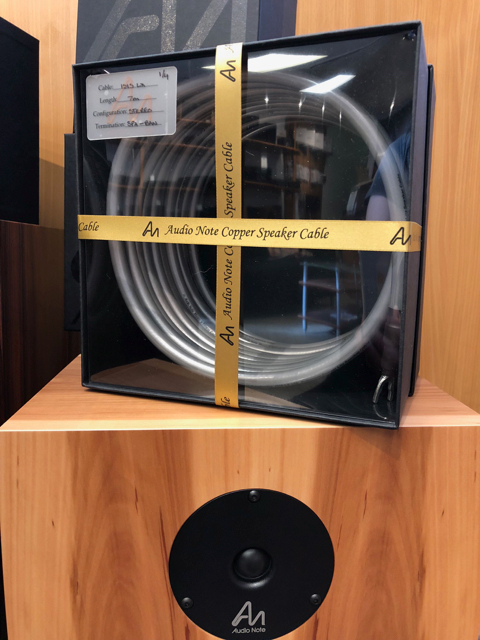 As with any investment, cost is always a key consideration and you could find yourself spending as much on a cable loom (Speaker cable, interconnects and power leads) as you do on some of your Hi-Fi components. However you may also find that after careful selection and testing, that you settle for something more cost effective because it just works. At the end of the day, if it makes your toes tap, your hair stand on end and makes you smile then it is the right choice. There are a wide selection of products available from our shops, suitable for all systems and all budgets. So if you're considering an upgrade or a new system just ask and we will be more than happy to help. Recently while purchasing a new Hi-Fi for myself I tested a number of cables from different manufacturers and budgets. 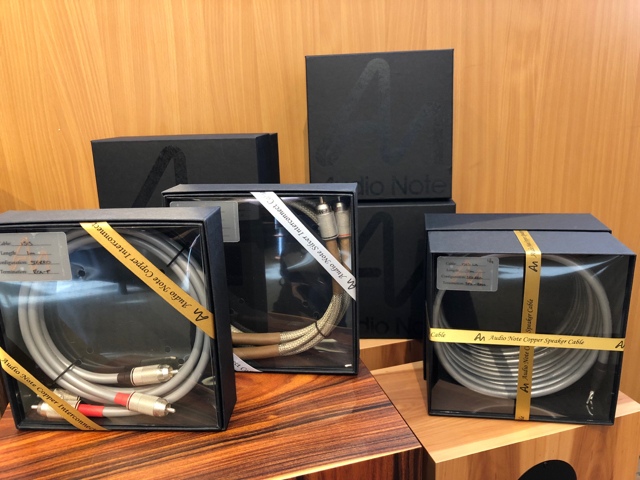 One suite of cables in particular really impressed me with its value for money: The QED Reference Range, consisting of XLR, RCA, Digital and Speaker Cables. XLR 40 is designed primarily for low capacitance as this has been identified by QED as a major factor in leading to a high fidelity experience. Steps have been taken to eliminate minute timing errors in the cable by the use of a special floating zinc ferrite jacket alongside use of QED's 'Tri-Conductor' technology (reducing signal to ground capacitance to vanishingly low levels). 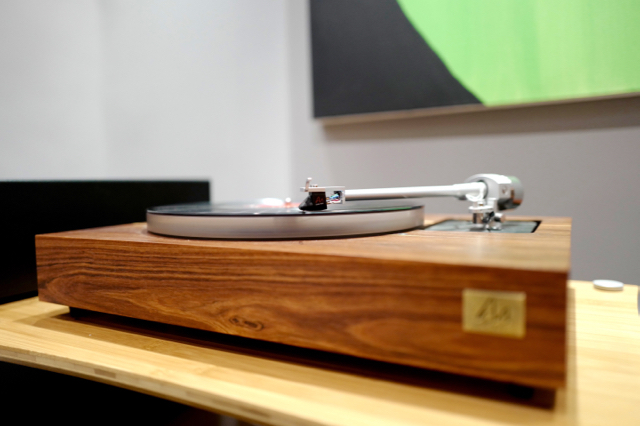 The Build quality is excellent and so in the Sound. I found them to have great timing and tight bass. The cables delivered excellent detail with everything from Choral music to heavy Dubstep. The connectors on both the XLR and RCA cables are easy to fit, and the locking collars on the RCAs offer a firm connection. I have a vary varied taste in music and no matter what I played on my system it just sounded right. 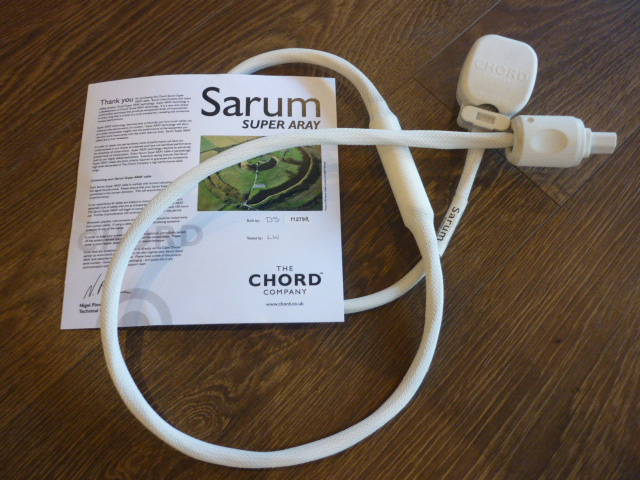 After testing I would be happy to say it is one of the best Interconnects on market under £200. 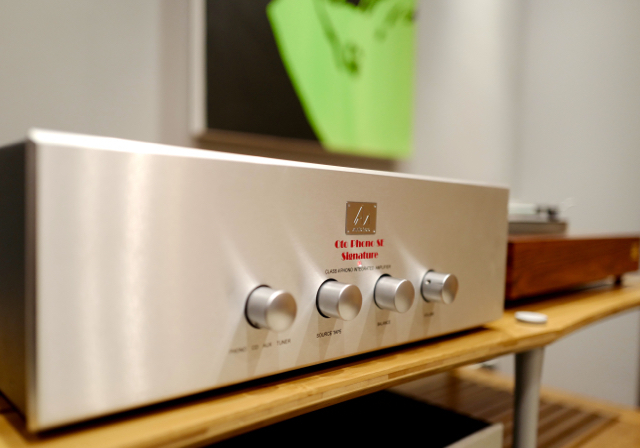 Acclaimed by What HI-FI? Magazine; this 'Five Star' award winning pure copper loudspeaker cable boasts QED's X-TubeTM technology and has a 4mm2 cross sectional area. 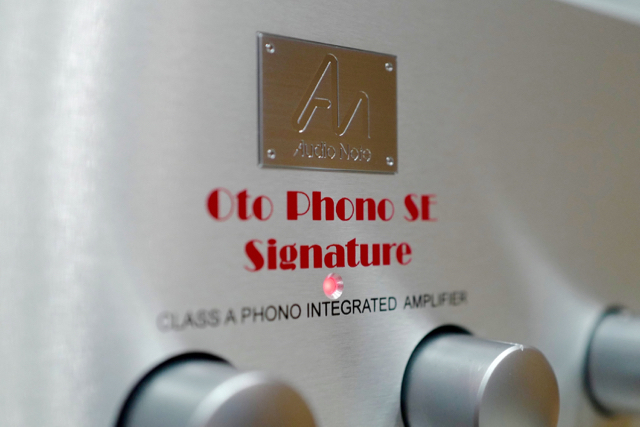 Resulting in a cable that delivers a flat frequency response within the audio band. As soon as I had plugged these cables in I just thought they were a bargain. Easy to strip and prepare, flexible and have quite a small profile. In my system they delivered great depth and scale, and in combination with the Interconnects they were superb. They have a smooth delivery with an expressive & open midrange. Whatever I played, be-it Simon and Garfunkel, Rimsky-Korsakov or Chase & Status, they just delivered. I compared them against similarly priced competition and just found myself wanting to go back to the QED cables. I would be foolish to say they are perfect for my system as there are better cables out there but none that I have found at this price point. This series of cables would be perfect for the first upgrade to an existing system or as a purchase with almost any Mid-Level system. 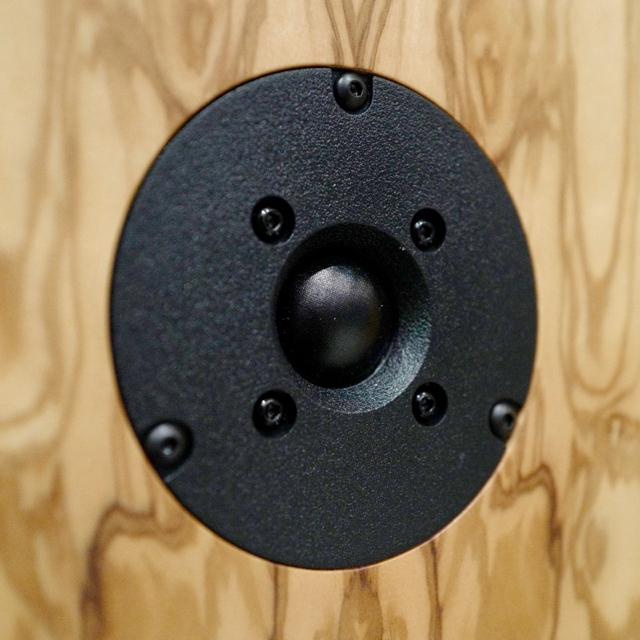 The Speaker Cables would also be brilliant for use within an AV / Home cinema system. I will be testing more cable suites at higher end price points in the months to come and will report back on my findings, but at the moment I am happy.. I would strongly recommend that if you are in the market for an upgrade or just want to see what your system is capable of, do like I have done, borrow and listen to cables at home on your system, in your own time.